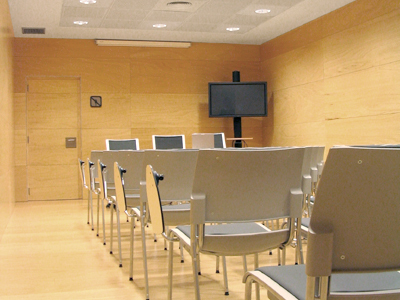 The Multi-Purpose Rooms are designed to host meetings, conventions and seminars and are equipped with all the requisite audiovisual resources. Air conditioning, heating and air-recycling system. Electricity supply: 230 II V (available on a permanent basis). Voice and data (cable and WIFI). 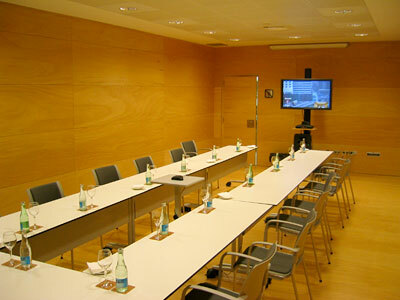 Conference PA system, video projector, 2x2m screen.